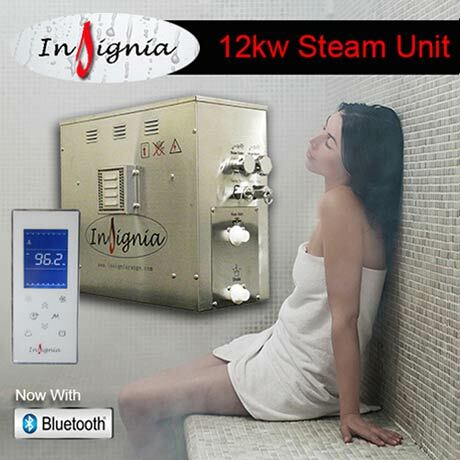 The INS Steam range are made to the highest standards and as such come awith a 3 year warranty (on registration) for peace of mind. Made with a stainless steel tank, incalloy long-life elements, safe Brass/chrome steam outlet, automatic water feed, pressure release valve and a 30 minute safety timer. These units are designed to be used in larger rooms which will be used more regularly.